They have great reasons for doing so, according to research conducted by the DDA: The downtown office market boasts high tenant retention rates in growth industries like financial services and tech firms. 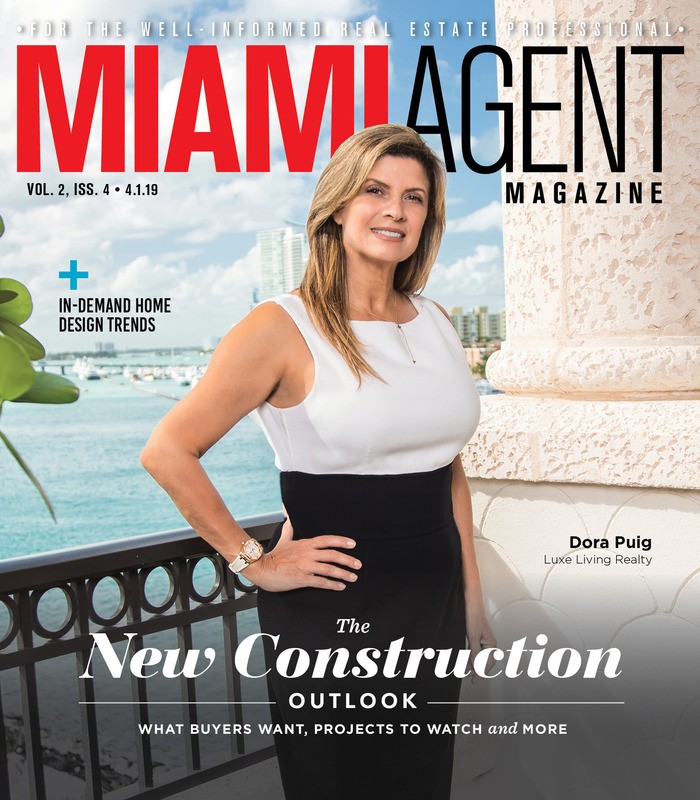 Compared to 2013, commercial brokers have seen a 350 percent spike in the number of tours booked by corporate clients in downtown Miami. And ultimately, about 700,000 square feet of new office space has been leased out since then. 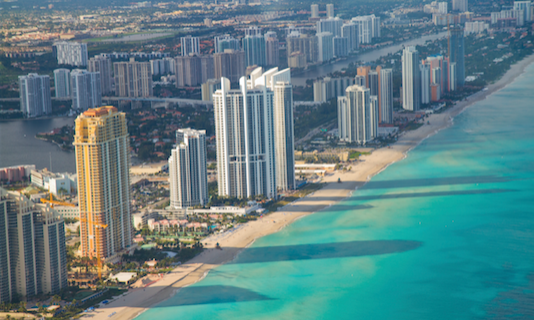 Class A office space in Miami rents for around $33 less per square foot than comparable space in New York City, which may be one reason why several major corporate relocations have chosen Miami as their destination recently. Amazon was among the clients that reportedly favored Miami for its highly publicized second headquarters relocation, although it was ultimately passed up. The DDA and other analysts suspect that Miami’s greater real estate market still benefited from the additional attention that Amazon brought to the city in the process. 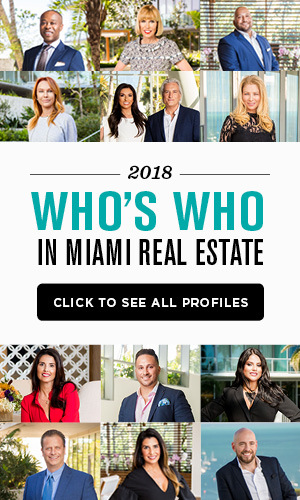 “[O]ur region’s largest office market is becoming more diverse as new industries set their sights on our city, lured by favorable demographics, an improved transit system, a variety of housing options, and significant cost advantages compared to other gateway cities,” DDA board member Danet Linares wrote in a column describing the report for the Miami Herald. Compass Florida announced Sheryl Hodor and Troy Hotchkiss of the Hodor Hotchkiss “Power Team” would be joining its Fort Lauderdale office. Hodor and Hotchkiss join the company from Coldwell Banker Global Luxury. A mother-and-son duo, the pair have worked as a real estate team for 10 years. Hodor herself boasts more than 30 years of experience and a career transaction volume of more than $1 billion. The Hopkins Team of Coldwell Banker Residential in Plantation announced the creation of a scholarship program for five college-bound Broward County high school students. According to a press release, the Hopkins Team Homes Scholarship Program will offer five grants of $1,000 each to students who demonstrate considerable potential as leaders in their community. A panel of eight recognized leaders from Broward County will select five winners from the pool of nominees. The scholarships may be applied toward the winner’s college expenses. More information is available at TheHopkinsTeam.com. The proposed soccer stadium and commercial complex planned for development on the site of the Melreese Country Club near Miami International Airport faces two new lawsuits. Voters approved a referendum last November to allow the City of Miami to pursue a no-bid contract for the development with Miami Freedom Park LLC, whose investors include soccer star David Beckham, Sprint CEO Marcelo Claure and Jorge and Jose Mas. The lawsuit, filed by attorney David Winker, alleges that the language used in the referendum and subsequent contract was vague and contained various errors. Winker had filed another suit a week earlier claiming the city broke anti-lobbying laws in arranging the deal. Miami Freedom Park plans currently include a professional soccer stadium, a hotel and retail space for an estimated cost of around $1 billion total.